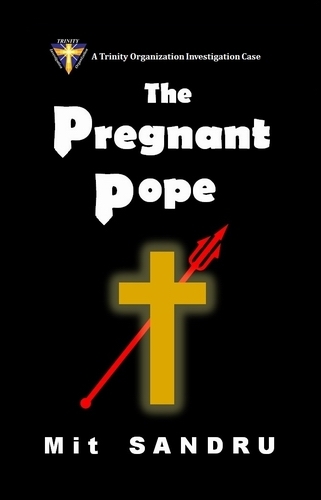 I’ve been talking about “The Pregnant Pope” for the past one year or longer, but it has been finally released on Amazon Kindle as an eBook. Until Friday, Jan 24 the price is only 99 cents. Delve in the world of paranormal mystery. Three of my books: Folding Reality, Vampire, and RIP were released only as e-Books on Kindle Amazon, but now they are available in paper books as well. Folding Reality and Vampire are short books, however RIP is a hefty 360 pages, and if you read the e-Book you know it is packed with action and suspense, cliffhangers and twists. 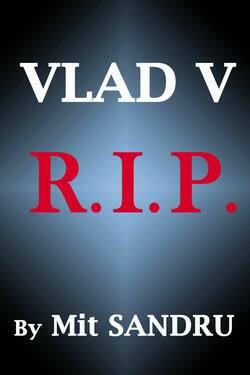 Vlad V is dying. Unfortunately for him, an honest vampire cannot die quietly without being investigated by the US Department of Homeland Security and the NSA. Cat, his great-granddaughter, and three vampire friends – François, Angelique, and Mundibuto – foil the intelligence agencies’ plans to discover the real identity of Vlad V Draculesti, the vampire, so that he may rest in peace at last.